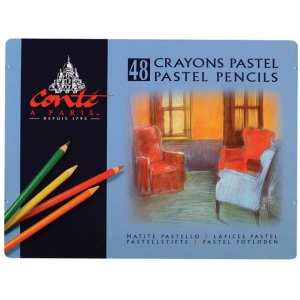 The best pastel pencil for blending. 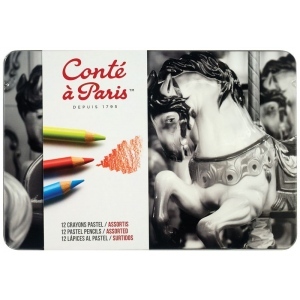 * Each pencil contains extremely high pigment content for lightfastness. 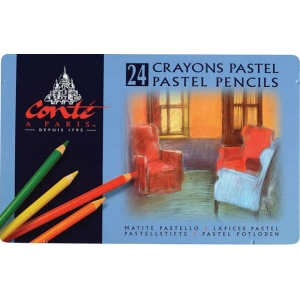 * Lead diameter is 5mm and is larger than most other pastel pencils. * Excellent for detail in small and medium size formats. * Packaged in metal tins.